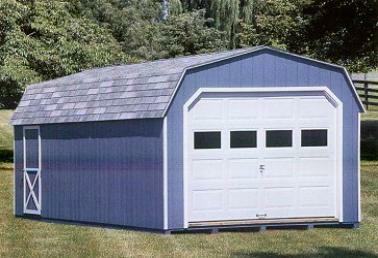 selecting the garage and features that best suit your needs. email. Our expert sales associates will be able to determine the situation for you.